Last fall, I walked a mile from downtown New Orleans along an eerily quiet stretch of the Lafitte Greenway to Broad Street. Next to a tire center, a Chinese restaurant, an auto mechanic and a beauty supply store sits one of America’s bougiest grocers: Whole Foods. In this neighborhood, on a muggy weekday afternoon, I was sure the place would be deserted; the street is barely on the good side of seedy. But inside, sales were humming. Shoppers of all races and ages rolled their carts up and down aisles stocked with 330 local products. The place felt more like midtown Manhattan than Mid-City New Orleans. 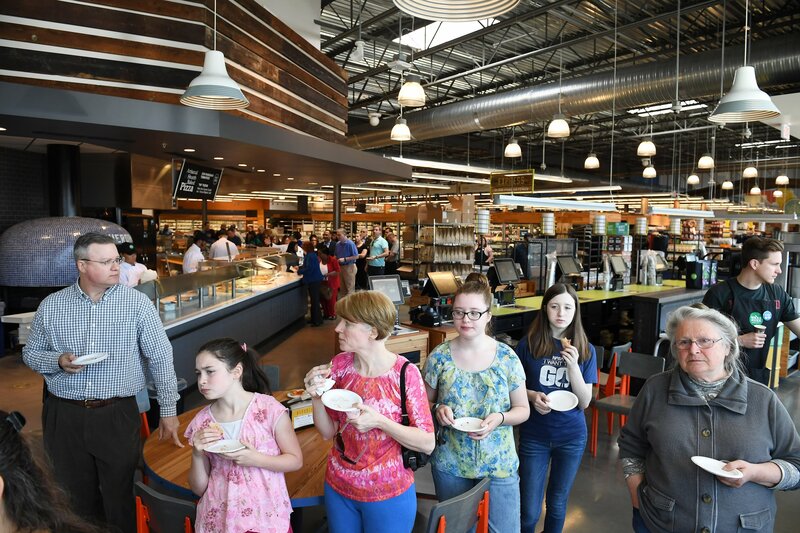 When Whole Foods opens a store like Broad Street, it works, and it’s the envy of the industry. But in the past decade, everything from Whole Foods’ sales to its legacy have gone to compost. The grocer has gone from being the only natural foods store on the block to taking a beating from just about anybody who sells bananas. Shoppers can find cheaper organics at Trader Joe’s, Costco and Kroger. By June, just before the company announced its $13.7 billion sale to Amazon, Whole Foods’ stock price had dropped by half in the past four years. Whole Foods loyalists fear that mission is nearly dead, that Amazon’s relentless quest for profit will gobble up the feel-good grocer. But CEO John Mackey sold out to the Nasdaq long before he sold out to Amazon. In taking the company public in 1992, Mackey created unrealistic expectations of growth from short-sighted shareholders and Wall Street analysts. To prop up the company’s sagging stock price, he was forced to open too many stores in the wrong locations. Whole Foods wasn’t at war with its competitors. It was at war with itself. Amazon isn’t Whole Foods’ enemy. It might be the company’s savior—if Amazon CEO Jeff Bezos reinvests in its strengths: top-quality products culled from the best supply line in the business. 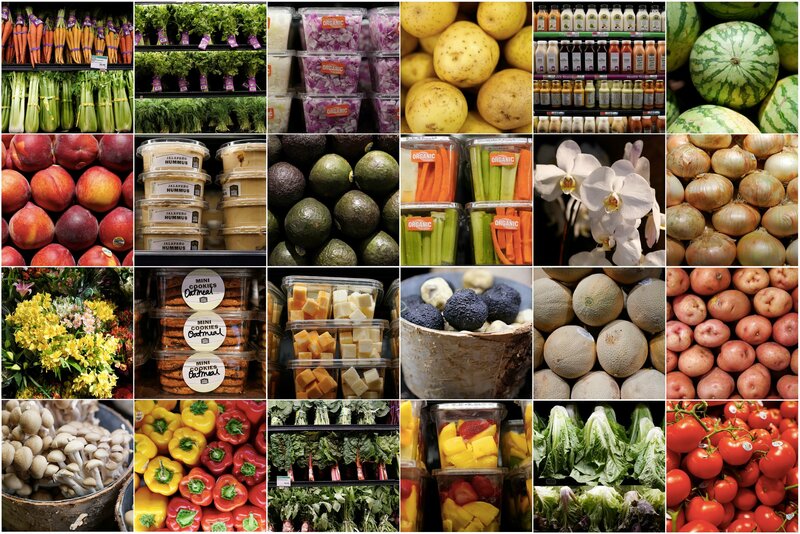 Whole Foods stores remain the most profitable of any grocer in the world, measured in proceeds per square foot. Its successful stores are bright, beautiful and fun to wander through, and there are few other grocers that successfully replicate that experience. If Bezos can refocus Whole Foods on the parts of the company that thrive, the grocer shouldn’t have a problem doing battle against its Kroger, Costco and even Trader Joe’s rivals. Since its founding, Whole Foods has largely stuck to a simple, smart formula to determine where to open new stores: Only do it in neighborhoods with a high percentage of college graduates. If you’ve ever wondered why good grocery stores seem to cluster together, it’s because the market research—and the results—demonstrate that it’s better to build across the street from a competitor in a well-to-do neighborhood than it is to stick it in the hood. Better to compete with Safeway than with 7-Eleven and McDonald’s. A quarter of Whole Foods’ stores sit within 5 miles of another Whole Foods store, and 47 percent of them are within 3 miles of a Kroger, which now sells more in organic groceries than anyone else. Yet in recent years, driven by the inevitable and unreasonable demands for growth in a publicly traded company, Whole Foods has attempted to expand too quickly and in the wrong neighborhoods. Some of the stores haven’t work because they are too big, too rushed or poorly designed, in terms of what shoppers in the area might want. And while the store I visited in New Orleans is performing well, that’s an exception to the concept of opening stores in neighborhoods with a certain percentage of college graduates and a certain income level, an exception that succeeded only because Broad Street has a smaller footprint, because the building the grocer occupies also houses several related nonprofits and because the location was carefully studied for years before opening, not shoved through to please stockholders. The push for growth ignored these shortcomings too often. Another issue: space. Most Whole Foods stores occupy 50,000 square feet. Since the vast majority are leased, that makes each new opening an expensive endeavor that relies on steady customer traffic to survive. With Whole Foods facing increased competition, its traffic nationwide has been lagging: by 3 percent, or 14 million customers annually. Same-store sales fell 2.6 percent last year, the business’s worst drop since the Great Recession. If fewer people are coming into your stores, leasing such a gargantuan footprint looks foolish, at least in hindsight. Closing underperforming stores might allow the company to focus on re-energizing its brand. (We’ve stopped gouging you! Our fair trade–style supply chain is worth paying a few extra bucks!) Yet each of these steps requires a long-term vision and the sacrifice of short-term proceeds. Shareholders want quarterly gains. Mackey was handcuffed because he tried to move a hippie grocery store to Wall Street. 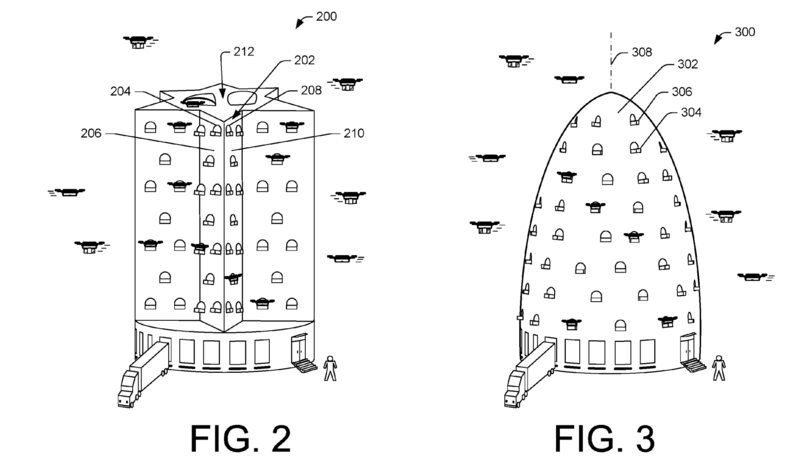 What Amazon will do with its new brick-and-mortar behemoth is unclear. 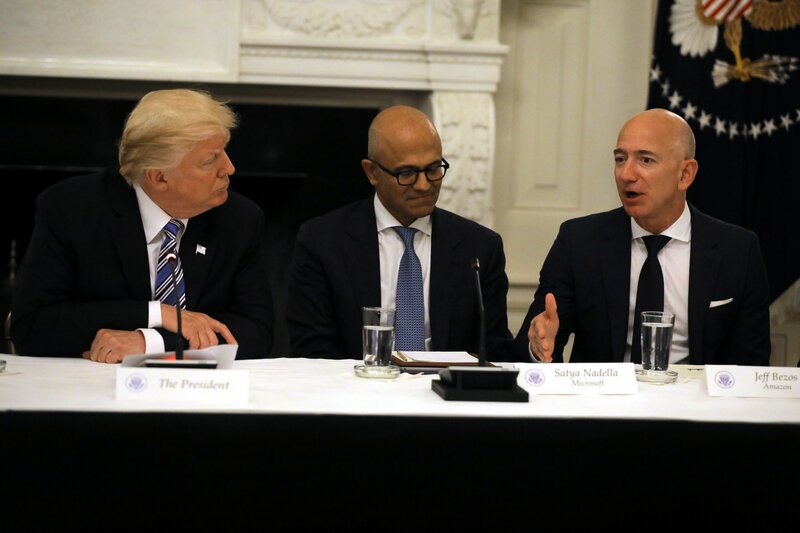 Bloomberg reported in June that Bezos wants to lower prices and replace some cashiers with self-serve checkouts, a notion Amazon spokesman Drew Herdener vehemently denies. (He also says there won’t be any layoffs.) Beneath the corporate umbrella of Amazon, Bezos certainly could withstand the short-term cash flow hit that would come from shuttering stores, or he could reorganize them, adding pickup points for Amazon products or simply selling them at Whole Foods. Maybe Amazon becomes the place we order Cheerios in bulk, Whole Foods the place we buy a fresh filet of fish for dinner, and since it’s all one company, everybody’s happy. Another smart bet is prepared foods, says Roger Davidson, a former Walmart grocery executive who works as a consultant. Look at Pret a Manger, a U.K.-based food retailer that has recently opened a series of 1,500-square-foot stores in New York, Washington, D.C., Boston and Chicago, in densely population areas. On one side of the narrow space is a refrigerated wall of fresh salads, sandwiches, wraps, soups, yogurt parfaits and healthy beverages, all natural and organic and prepared in-house that morning. At the back of the store is a coffee and pastry bar, and on the right is a seating area. And that’s it. No apples, no toilet paper. “We’re moving from mass-market processed foods to local, fresh, healthy foods,” Davidson says. To survive in the cutthroat culture Bezos has created in Seattle, Whole Foods can no longer afford to be either.